Someone once said “there are no ‘solos’ in the Kingdom of God”. Missionary work is not a solo performance, but a team effort for the Gospel. 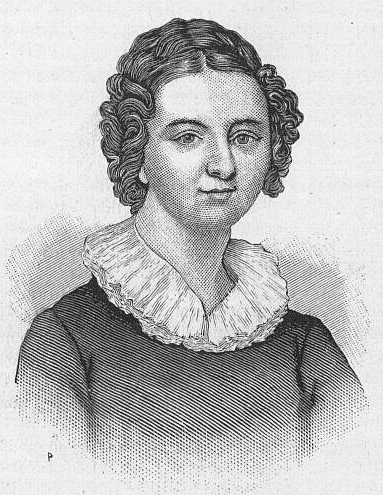 Ann Hasseltine Judson was the first wife of Adoniram Judson, who was a missionary to Burma. She is credited with being the first American woman foreign missionary, known for her devotedness to her husband and her devotedness to the mission. While we would not agree with all she taught, her supportive role for her husband’s missionary work is an example to us all to be good team players for the mission. For a year and a half Mrs. Judson, with her baby in her arms, followed her husband from prison to prison, supplying him with food, for it was not provided by government, and working in every way to secure his release.